Our vision is to use the power of blockchain to create the StormMarket, the first gamified micro-task marketplace platform. 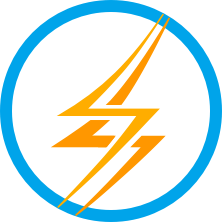 StormMarket will be a place where people can go to utilize their skills and talents to complete various gamified micro-tasks. In addition, automation via blockchain technology will allow for project management and marketing aspects of a micro-task to be integrated into a gamified experience. Blockchain enables us to be the bridge to a new digital world economy.